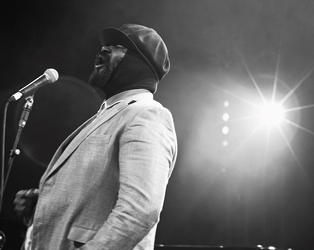 From humble beginnings in Bakersfield, California, Gregory Porter found his voice after an injury put paid to his football ambitions. However, it wasn’t until he was in his forties that he came to international acclaim, winning two Grammy awards in the process. Made over a four-year period by musician-turned-photographer Alfred George Bailey, and featuring interviews with Porter’s brother Lloyd and sister Lawanda, as well as jazz luminaries Jools Holland, Van Morrison, Gilles Peterson and Jamie Callum, Don’t Forget Your Music is an intimate, black and white portrait of an exceptional talent. 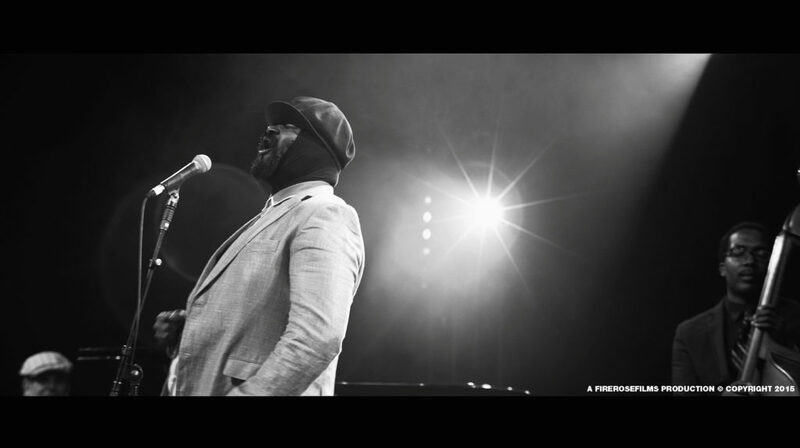 The screening of Gregory Porter: Don’t Forget Your Music will be followed by a Q&A with producer Heather Taylor.